Two Welsh businesses which provide specialised geological services for the oil exploration industry around the globe have formed a new joint venture company. 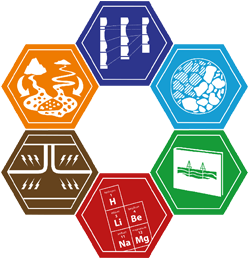 Future Geoscience Ltd is a collaboration between Hafren Scientific Ltd based in Welshpool, Mid Wales and PetroStrat Ltd whose headquarters are in Conwy, North Wales. Hafren Scientific Group includes Chemostrat Ltd and Origin Analytical Ltd. The joint venture company aims to offer unrivalled specialised geological services and products for the oil industry and reinforces Wales’ position as a global player in the sector. Dr Tim Pearce, chief executive of Hafren Scientific Ltd, said: “PetroStrat and Chemostrat have a long history of collaboration. However, the joint venture brings together probably the largest and most experienced biostratigraphy and chemostratigraphy service companies in the world with the aim of providing comprehensive, integrated stratigraphy solutions for our clients. Dr Pearce thanked the Development Bank of Wales for its support of the group’s growth plans, while PetroStrat Ltd acknowledged the support of the Welsh Government’s SME Growth Fund in their long-term plans. Chemostrat, which has 60 employees based in Welshpool and satellite centres in Houston, USA, Calgary, Canada and Perth, Australia, is the world leader in chemostratigraphy and provides high quality stratigraphic services around the globe. The company is now at the forefront of a new revolution by creating a multi-disciplinary service matrix that incorporates a range of traditional and state-of-the-art analytical and interpretative techniques that can be tailored to tackle a wide range of geological challenges focusing on providing cost effective and workable solutions for clients. Founded in 1994, the company's main aim was to provide a professional, petroleum industry-orientated chemostratigraphic service. Over the past 25 years, Chemostrat has built an unrivalled understanding of analytical technology and interpretation of geochemical datasets. Key staff have gained strong research experience in the fields of sedimentary geochemistry, modern stratigraphic methodologies and sediment provenance, allowing the company to develop a complete chemostratigraphy service from laboratory to wellsite. Chemostrat has great experience in producing quality, integrated non-proprietary studies. These studies are on a regional to sub-regional scale, with content ranging from inorganic chemostratigraphy only, to fully integrated multi-disciplinary studies that investigate provenance, palaeogeography and sedimentology. The company’s library currently consists of 30 non-proprietary studies covering the more traditional UKCS, Southern North Sea and Norwegian Continental Shelf, but also more frontier areas such as the Norwegian Barents Sea, the Vøring Basin, Faroe-Shetland Basin (UK), offshore Ireland, as well as the North Grand Banks area (Newfoundland). Additional studies have been completed in the Duvernay area (Canada), Tanzanian Indian Ocean Margin and Bowland-Hodder shale. 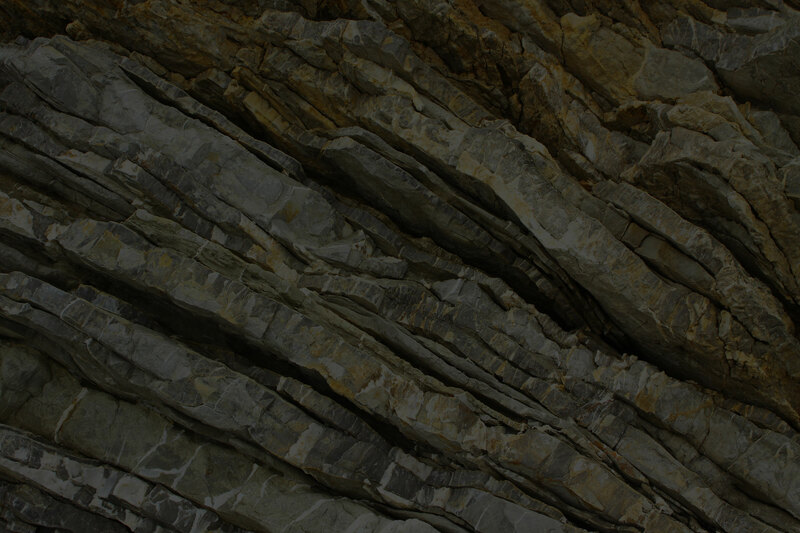 PetroStrat Ltd is a stratigraphic consultancy that provides a comprehensive suite of integrated geological services to the oil and gas industry. The company offers full service palaeontology (micropalaeontology, nannopalaeontology and palynology) together with sedimentology/reservoir geology services, including core logging, petrography, log and image log interpretation. With headquarters and a dedicated laboratory in Conwy and satellite offices in St. Albans and Houston (USA), the company has 50 employees and specialises in the provision of high resolution, quantitative reservoir scale studies and wellsite (real time) biostratigraphic services.